… Monday, 16 July 1894 dawned windy and overcast and a steady rain fell most of the day. At Lords, only an hours play was possible in the Surrey-Middlesex match. Over at Richmond in west London, Queen Victoria had to put up the roof of her carriage as she drove from the station to White Lodge for the christening of a great-grandson. The waiting crowds were thus cheated of a full view of Her Majesty, but they gave her an exceptionally warm reception nonetheless, for at 75 and Empress of a quarter of the world, she had never been more popular. At Westminster, the Commons debated the Liberal government’s historic finance bill which raised income tax by a penny to 7d and introduced death duties for the first time. In the City, brokers in the Stock Exchange witnessed a quiet but firm days trading, whilst a minute’s walk from the Exchange a young auctioneer by the name of Frank Hilbery sat in his new office on the second floor of 20 Great St Helens …. and the property company that is now known as Hilbery Chaplin officially opened for business and anxiously waited for their first instructions. Hilbery Chaplin is a vibrant award winning firm of professional property consultants actively involved in both sales and lettings of residential and commercial property as well as associated professional services to help you every step of the way. Hilbery Chaplin residential are now part of one of the largest and oldest property based organisations in Essex … trusted by generation after generation. Hilbery Chaplin are past winners of the coveted NAEA Best Estate Agent (East Anglia) award and they have been voted by Cartus, the World’s leading relocation company as the best independent estate agent in this area. 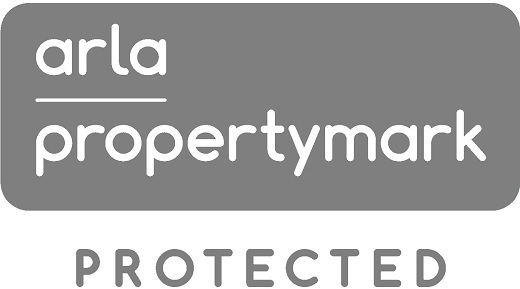 In addition their quality of service and commitment to customer care has been recognised again this year at the The International Property Awards 2013-2014. 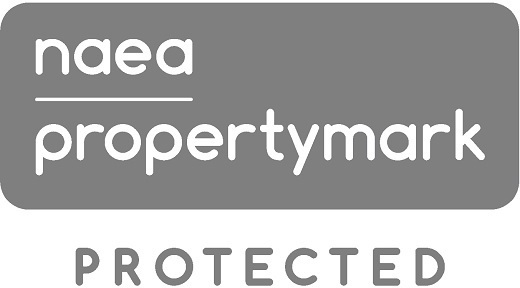 We have received awards in 2006, 2008, 2009, 2010, 2011 and 2013 having the ultimate accolade of “Best Estate Agent in Essex” during those years. Today Hilbery Chaplin remains a fully independent family owned business with six local offices and 650 associated offices throughout the UK through the Relocation Agent Network. IF YOU ARE LOOKING FOR AN AGENT WITH MORE EXPERIENCE ………. LOOK NO FURTHER.